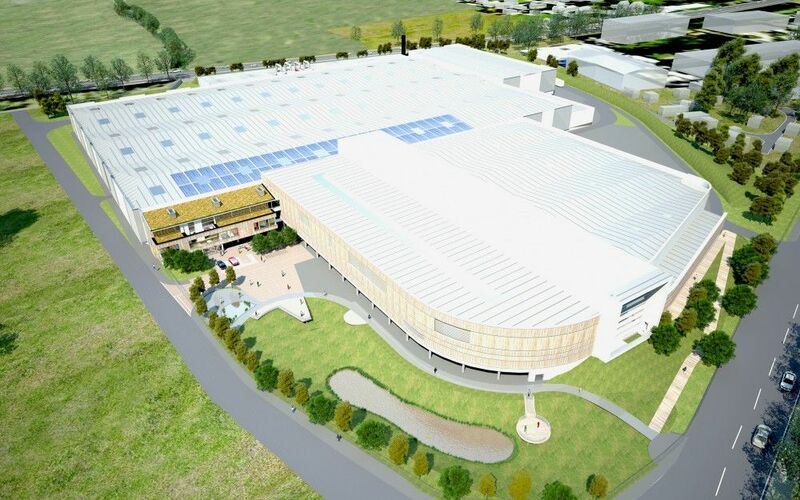 The ISD Firewall and Data division was awarded the contract to deliver and install approx 8500m2 of HPS200 coated Ruukki panels to separate the facility into the various stages of treatment. 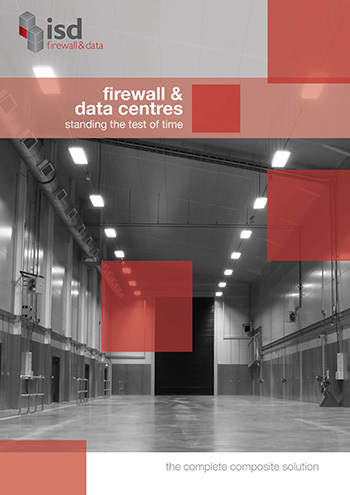 The horizontally installed firewalls are subjected to particularly corrosive environment categorised by areas between a C3 to CX environment. ISD has used its knowledge and design expertise to install the correct products to withstand The corrosive atmosphere. Containment and separation for the various treatment stages within the facility to ensure safety, minimise fire risk and confine corrosive processing environments, is critical. The corrosive atmosphere is a resultant of the innovative mechanical biological treatment technology to break down the waste. The mechanical part refers to the processes used for preparing and separating the waste. Mechanical techniques such as shredding are used to reduce the size of the waste. The biological part refers to a composting stage. Once operational, the facility will be capable of treating up to 417,000 tonnes of municipal waste a year.